The Parsha begins with Hashem instructing Moshe Rabbeinu to tell the people to bring the raw materials necessary in order to build the Mishkan (tabernacle). "This is the portion that you shall take from them: gold, silver, and copper; and turquoise, purple and scarlet wool; linen and goat hair; red-dyed ram skins; tachash skins, acacia wood; oil for illumination, spices for the anointment oil and the aromatic incense; Shoham stones and stones for the settings, for the Ephod and Breastplate." The Ohr HaChaim HaKadosh zt"l points out that the order of the materials mentioned is difficult to understand; the Shoham stones and the 'stones of the settings' are the most valuable of all the items in the list, therefore logically they should have been mentioned first. He answers by bringing the Medrash that informs us of the background to the donation of the precious stones. They were brought by the Nesi'im (princes) after everything else had already been donated. The Nesi'imhad initially planned to wait for everyone else to bring their contributions to the Mishkan, and whatever was lacking, the Nesi'im would then give. However, their plan backfired when the people, in their great enthusiasm, gave everything that was needed with the exception of the precious stones. The Medrash goes on to say that Hashem was displeased with them because they were so late in giving to the Mishkan. Their 'punishment' was that the 'yud' in their name was omitted at one point in the Torah. Accordingly, the Ohr HaChaim explains that since the donation of the precious stones involved some kind of error, they are mentioned last in list of the materials given to the Mishkan, Despite their great material value, the spiritual failing that resulted in their donation by the Nesi'immeant that they were inferior to all the other materials in the list. Rav Chaim Shmuelevitz zt"l asks that it is still unclear why Hashem was displeased with the Nesi'im. Their reasoning for delaying their donation seems to be very understandable - why are they punished for a seemingly innocent miscalculation? He answers by quoting Rashi's explanation for their punishment: Rashi states; "because they were initially lazy, they lost a 'yud' in their name." Rashi is revealing to us that the real reason that the Nesi'im tarried in bringing the gifts was that of laziness! Beneath all their seemingly valid justifications for their actions lay the trait of laziness. The Mesillat Yesharim writes at length about how laziness can prevent a person from fulfilling his obligations properly. He writes: "We see with our own eyes many many times, that a man can be aware of his obligations, and he is clear about what he needs for the goodness of his soul... yet he weakens [in his Avoda] not because of a lack of recognition of his obligations or any other reason, rather because of the powerful laziness that overcomes him." He continues that what is so dangerous about laziness is that one can find several 'sources' to justify his inaction. "The lazy one will bring numerous sayings of the Sages, verses from Tanach, and 'logical' arguments, all of them justifying his confused mind into lightening his burden ... and he does not see that these arguments do not come from his logical thought, rather they stem from his laziness, which overcomes his rational thinking." Accordingly, he warns us that whenever we have two choices we should be very wary of choosing the easier option, because our root reason for doing so may very likely be laziness. The Mesillat Yesharim is teaching us that even the most 'valid' arguments may simply be veils for a person's desire to avoid pushing himself. We see a striking example of this in the Introduction to Chovos HaLevavos. He writes that after planning to write the Sefer he changed his mind, citing a number of reasons: “I thought my powers too limited and my mind too weak to grasp the ideas. Furthermore, I do not possess an elegant style in Arabic, in which the book would have been written…I feared that I would be undertaking a task which would succeed [only] in exposing my shortcomings... Therefore I decided to drop my plans and revoke my decision.” However, he recognized that perhaps his motives were not completely pure. “I began to suspect that I had chosen the comfortable option, looking for peace and quiet. 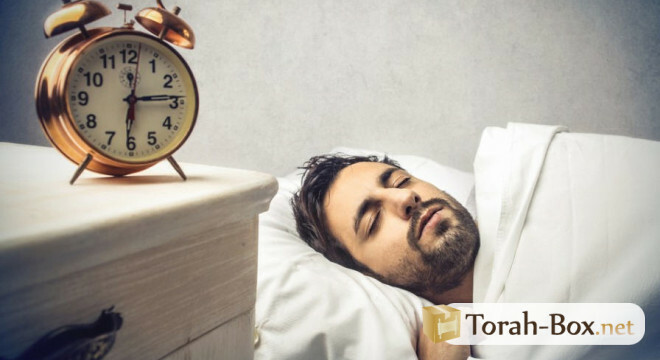 I feared that what had motivated the cancellation of the project had been the desire for self-gratification, which had driven me to seek ease and comfort, to opt for inactivity and sit idly by.” To the eternal benefit of Klal Yisroel, he decided to write the Sefer and it is difficult to imagine Klal Yisroel being bereft of its spiritual guidance. The reasons that he initially cited why he should not write the Sefer seem fair and logical, but he recognized that, on his level, they were tainted by a desire for comfort. If someone as great at the author of Chovot HaLevavot nearly fell victim to the yetser hara of laziness, how much is everyone at risk of being ensnared by this destructive trait? 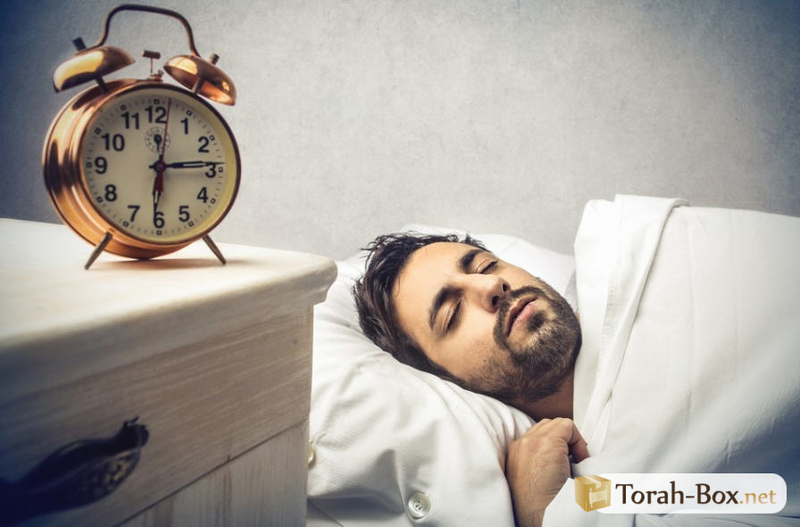 A person generally does have seemingly valid reasons for why he may choose to ignore possible avenues in which he could improve his Avodat Hashem but he must be aware that his true motivation may be laziness. The yetser hara of laziness is so cunning that it can clothe itself in some of the most admirable of traits, in particular, that of humility. Rav Moshe Feinstein zt”l addresses a common tendency of people to underestimate themselves by claiming that they are greatly limited in their talents and that they can never achieve greatness. He writes that this kind of humility really emanates from the yetser hara.It seems that this attitude actually derives from laziness, which is really a manifestation of the desire for comfort. It is not easy to achieve greatness; it requires great effort and the willingness to face setbacks and even failure. This is difficult, therefore it is very tempting for a person to ‘write himself off’ and thereby exempt himself from even trying - this is certainly the more ‘comfortable‘ option. Constantly, throughout a person's life, he is given the opportunity to improve himself and attain great heights in his own Avodas Hashem and his influence on others. We see from the lesson of the Nesi'im that perhaps the single most powerful factor preventing him from achieving his potential is a desire for comfort that stems from laziness. This causes a person to 'create' numerous 'reasons' as to why he does not push himself in the way that he could. The Mesillas Yesharim teaches us that he should recognize that these excuses are very often simply the atsas yetser hara and that he should disregard them and proceed in his efforts to grow and accomplish. Vayakhel, 35:27. See Sichos Mussar of Rav Chaim Shmuelevitz zt"l , for an elaboration of the significance of losing a 'yud'in their name. (p.214). Mesillas Yesharim, End of Ch.6.